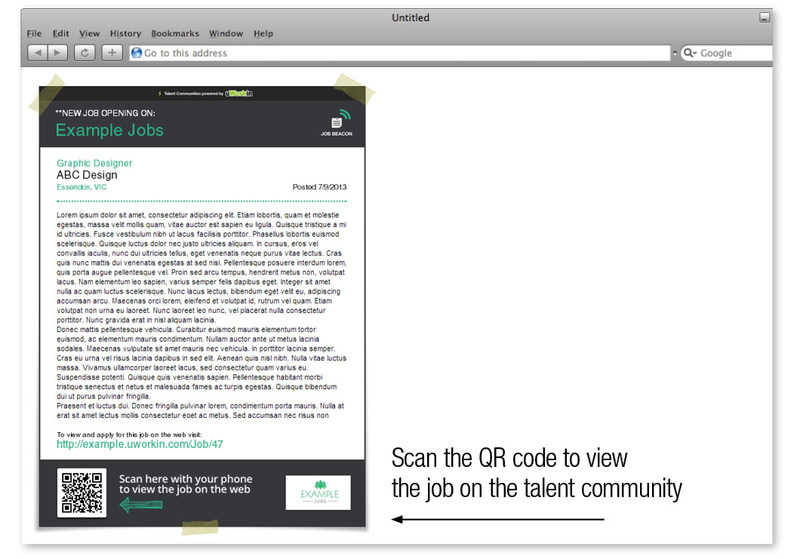 Only signed-in users can apply for Jobs that are displayed on the Talent Community. 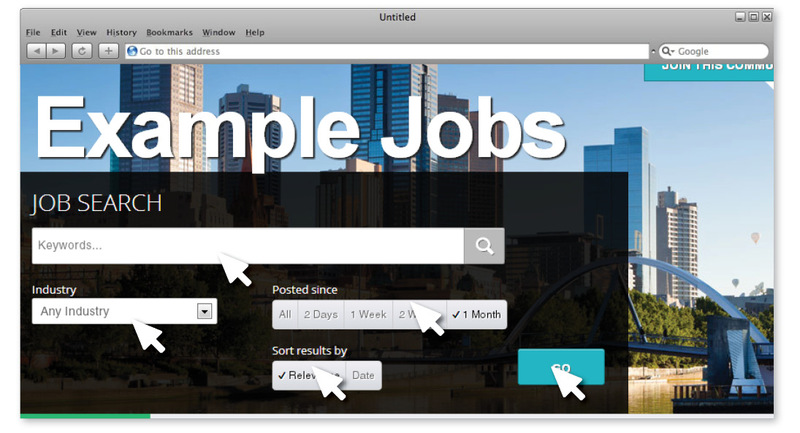 If the employer has an ‘Apply’ mechanism on their own website, then you will be navigated to the webpage for that job when you click the Apply button. If the employer has added their job to the Talent Community and is utilising the Talent Communities application tools, then you will be required to add your resume and type a cover letter to Apply for the opportunity. 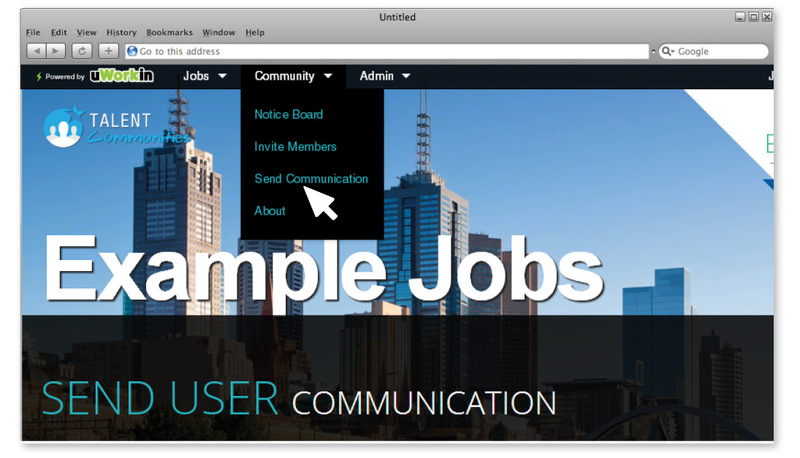 Your contact information will be auto-populated within the job application. 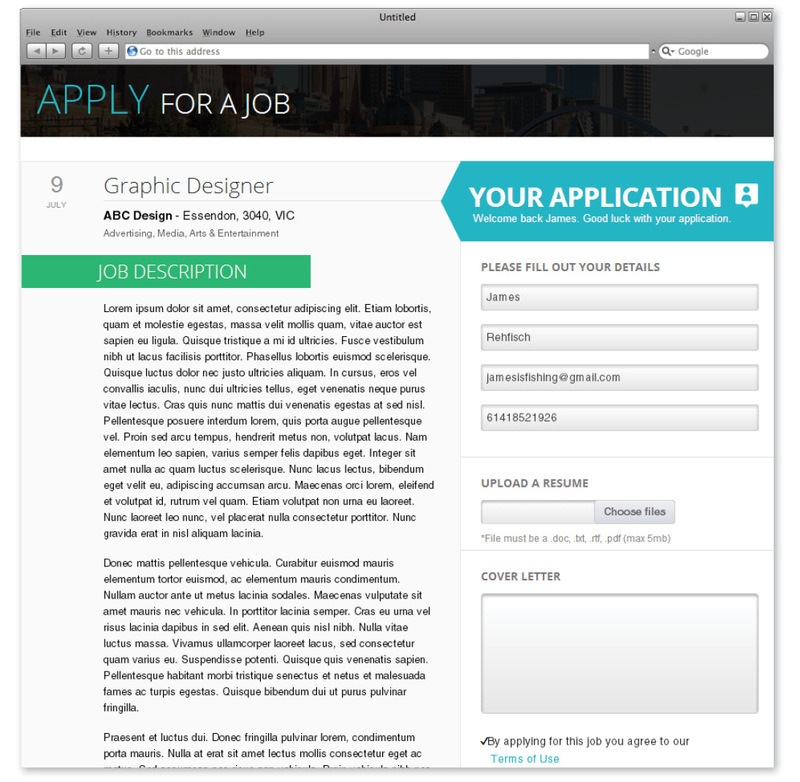 When you “submit” your application it will be emailed to the employer. 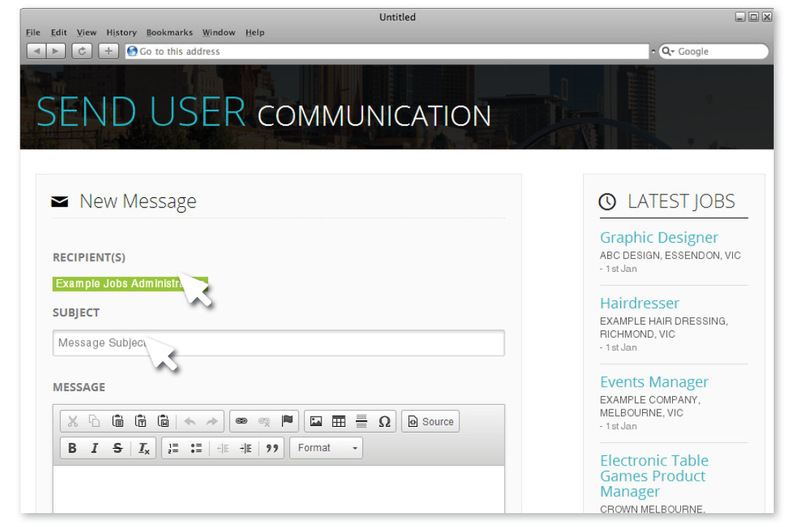 Talent Community noticeboard articles can be viewed on the front page of the Talent Community. The top three articles are displayed and the remaining article can be viewed by clicking “See All notices”. Talent Community noticeboard articles can be shared with friends and colleagues by email, Facebook, Twitter, LinkedIn or Google+. 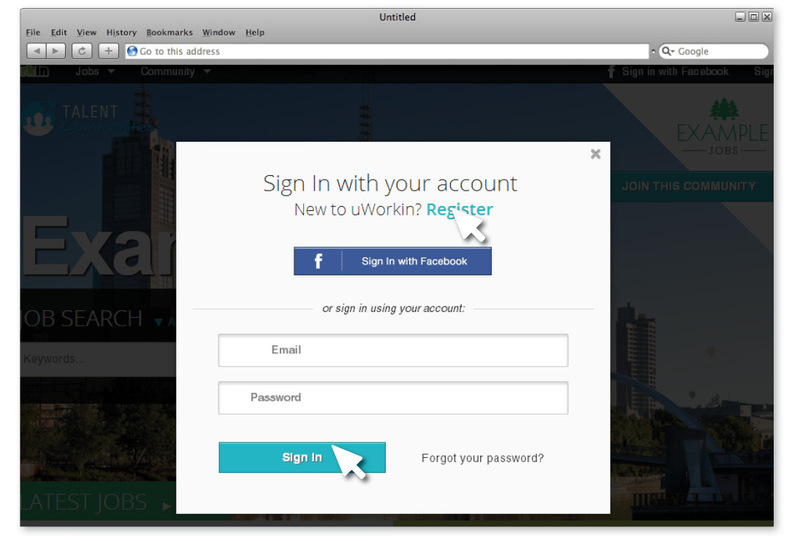 The user will need to sign-in to their social media account to utilise this service. 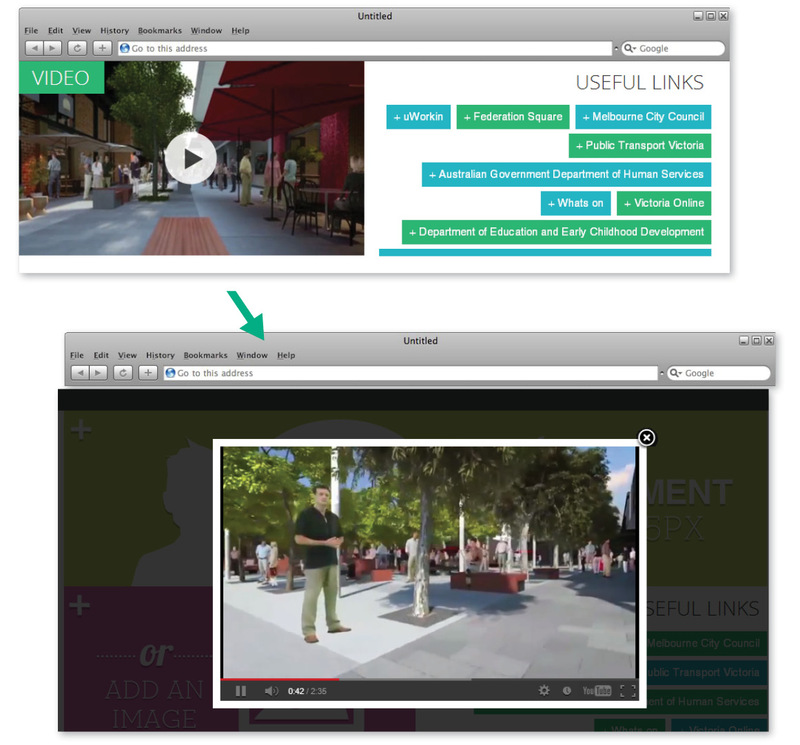 Articles can be shared to an individual, a group, a social media page, etc. On the front page of the Talent Community you can access “Useful Links” and “Video” content that describes the Talent Community and the resources from websites and partners that Talent Community members can access.